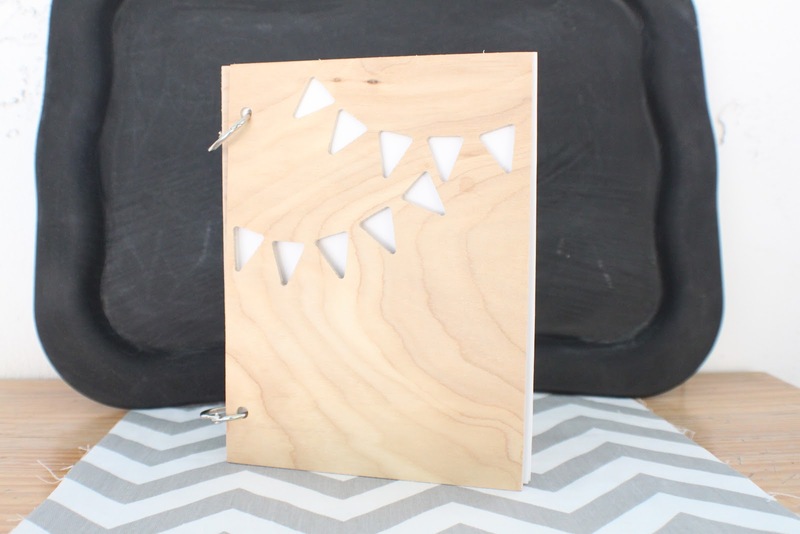 This week we have released this cute Banner album/journal. It just screams summer to me! How cute would it be for a birthday mini album or a spot to collect all your summer memories?!?! Or even a baby shower… oh man now I want to go make something! I love your new item Thursdays (I was having internet issues so I'm a little late!) And I love these wood veneer albums! Thank you so much 🙂 I'm excited to share next weeks!